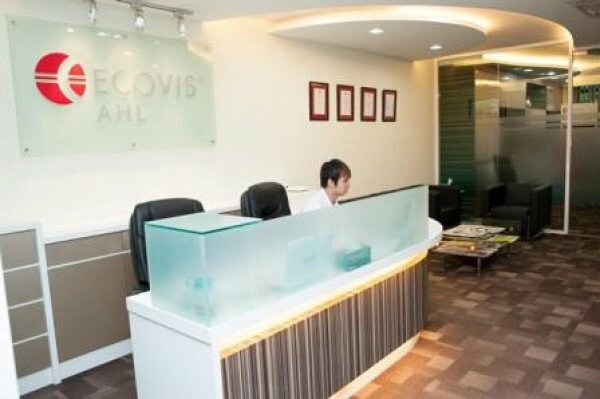 Ecovis Ahl Plt is an Audit Firm with office located in Kuala Lumpur. Contact them to learn more about all the corporate financial services that they offer. 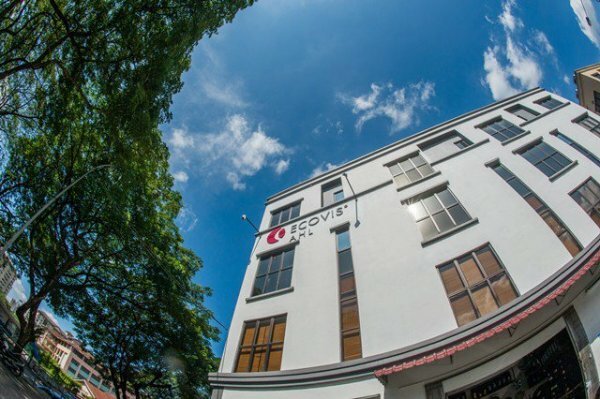 Ecovis AHL PLT is the external auditor for listed company NETX. This auditor take around 140 days to finalise the annual audited account. 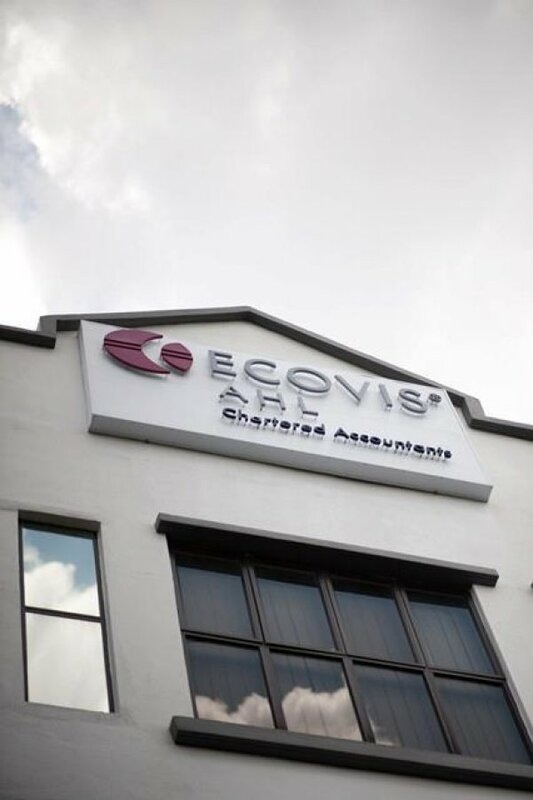 Ecovis Ahl Plt is a licensed auditor in Malaysia that also provide accounting service and tax consultation.